It certainly appears that summer heat is here to stay. While we humans have the ability to limit our time outside and escape to the relief of air conditioning and fans, the plants in the gardens of your Montgomery AL home are not so fortunate and must withstand high temperatures and frequent dry conditions. Dead heading: Remove the spent flowers (called "deadheading") as they die, so the plant can put its energy into producing more flowers. This is particularly beneficial for geraniums, marigolds, roses, and most perennials. Cutting back: When greenery such as petunias, impatiens, and trailing types of plants become long and spindly, cut them back by one-third to one-half and then fertilize with a water-soluble fertilizer. Weeding: Although you most likely put down a thick layer of mulch when you first planted, those pesky weeds do have a way of cropping up. Every few days check the gardens for weeds and pull them as needed. It is easier to pull weeds if the soil is moist. If you must use a chemical weed control, check to see if it is selective or non-selective. Watering: Proper watering is critical to your plant's health, but frequent, shallow watering (rain, sprinklers, etc.) leads to shallow root systems and thus a low drought-tolerance. Click here for a deep watering schedule and tips that will be most beneficial to the landscaping of your Montgomery AL home. Fertilizing: In addition to keeping the vegetation in the gardens of your Montgomery AL home healthy, fertilizing will also help keep your soil in good shape in case of drought or a stretch of extremely hot weather. Acid-loving species (camellias, gardenias, and azaleas) as well as those displaying yellow leaves will be especially appreciative of your diligence. Remember, too, to take precautions to maximize your own well-being when engaged in any outside gardening projects. Be vigilant about drinking plenty of water, taking frequent rests, and protecting your skin. Be alert for signs of heat exhaustion and dehydration. For specific tips on caring for yourself while gardening in the summer months, click here. If you're looking to sell your Montgomery AL home in today’s real estate market, you have most likely already read numerous articles advising you to set a realistic price, pay attention to curb appeal, thoroughly clean and de-clutter, remove large pieces of furniture, repaint in neutral colors, remove personal mementos, and the like. 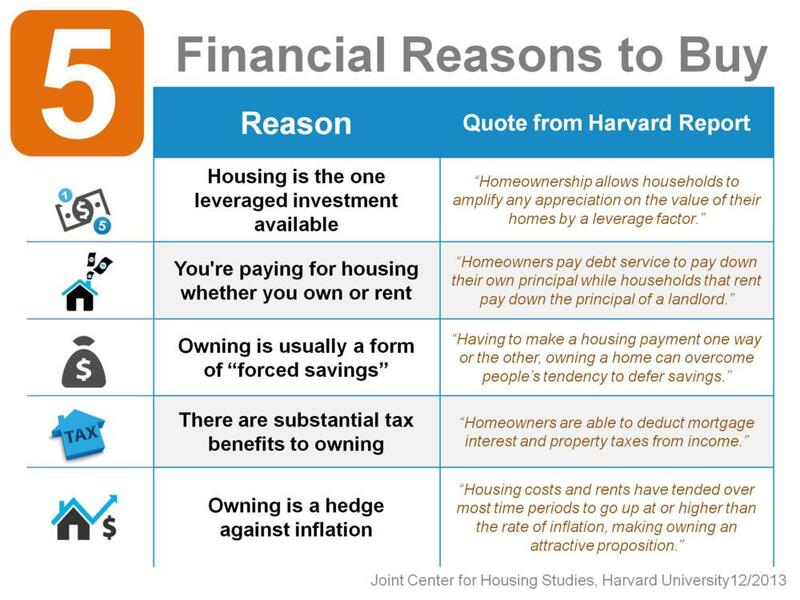 All of this information is valid and useful, but there are other, less-publicized ways to appeal to potential buyers. 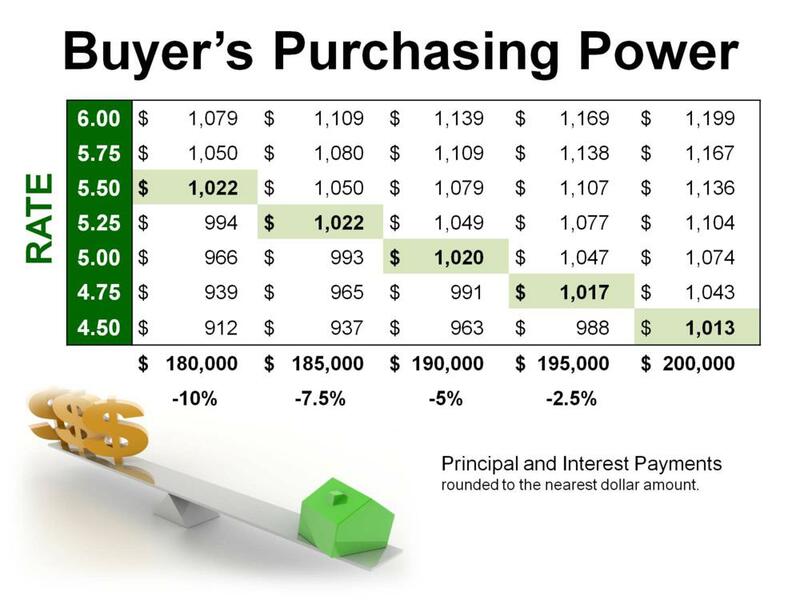 Read on for some creative tips on how to generate interest and get the best price possible. Arrange for a pre-listing home inspection. In addition to facilitating the sale of your home by reassuring potential buyers, an inspection helps you comply with full-disclosure real estate laws. You can also have a termite inspection done. Use online venues and your personal networks to market your house. Put an ad on Craigslist, use sites like Zillow.com or Trulia.com, get your own URL with the house’s address, promote the house through social media like Facebook and Twitter, and send out a copy of your listing to people on your email list. Sometimes word of mouth is one of the best ways to market a house. Replace all brass fixtures. Today’s buyers dislike this “cheap” look that may have been fashionable a couple of decades ago, but it has to go if it’s in your home today. Switch out each light fixture, switch plate, door hinge, knob, and faucet with for ones with a modern oil-rubbed bronze or nickel finish. Add power outlets with USB ports in rooms that lack them, especially in the kitchen, bathrooms, and bedrooms where they’re most needed. Also, find a place for a wireless router for use with the Internet and flat-screen TVs. Offer more unusual incentives. 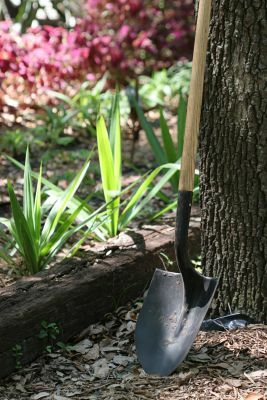 Paying a buyer’s closing costs, taking care of HOA fees for the first year, giving a “redecorating” credit, or providing a home warranty for a set time period have become almost expected perks, but you can consider landscaping services, personalized gift certificates (home supply store or a plant nursery, e.g.) or a flexible closing date. For equally effective, but more expensive buyer magnets, look into outfitting closets for extra storage (top contenders are an entry closet, a kitchen pantry, and a linen closet) or removing much-maligned “popcorn” ceilings. Click here for DIY instructions or get estimates from a professional. Selling this spring? Click here for Questions To Ask Before Listing! Fabulous Estate-Like Setting in Montgomery AL! Fabulous Estate-like setting in Edgewood. Situated on a huge beautiful lot, this home is both spacious and comfortable. If you are looking for a lot of room to spread out, this home is perfect inside and out. Simply wonderful for entertaining or relaxing with family and friends. Eat-in kitchen has been nicely updated with granite, lovely living room, dining room and den with built-ins and the best side porch to enjoy a book, coffee or cocktail. This house is a deal for the neighborhood! Check it out today! 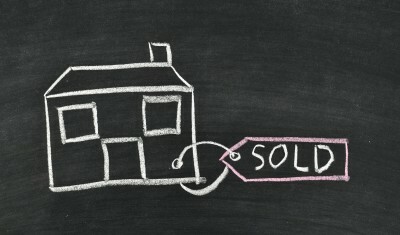 Selling During The Holidays - Good Idea Or Not? 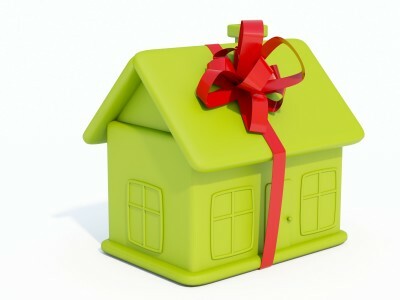 Contrary to popular belief there are actually some advantages to selling your home during the holidays. 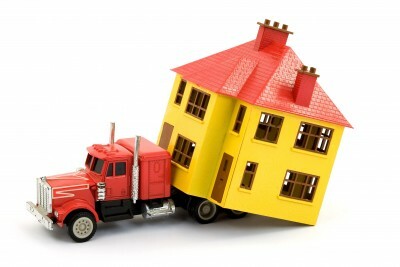 And many home owners really don’t have a choice because of a necessity to relocate. Most of us do tend to want to have our time free to enjoy all the activities that surround the year-end holidays. But, that doesn’t mean you can’t make the best of the opportunity to market your Montgomery, AL home. Business moves are very common in the month of January. Remember, it is a big work transfer time of the year…and that goes both ways. Buyers generally have more motivation to buy if they are looking during the holidays. They probably wouldn’t be looking if they don’t really intend to buy. Competition tends to be lower due to other potential sellers not wanting to market during the holidays if they have the choice. 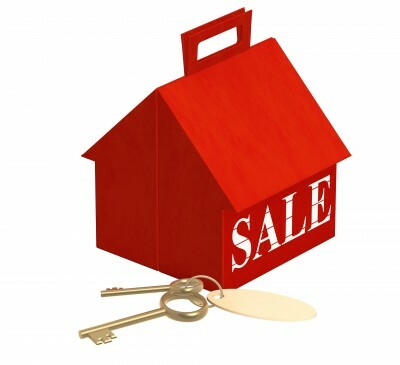 Less inventory for sale means your chances are better of getting buyers’ attention. Decorating and staging your home for sale is easier if you are decorating for the holidays anyway. Staging your home for sale any other time of year can be a chore. But, decorating for the holidays can actually turn staging into fun. A warm and cozy feeling of a home in the winter can contribute to a positive experience for the potential buyers touring your home. Take advantage of natural light. Encourage your Realtor to push for daylight times for showings and get your windows washed so they sparkle in the lower winter sunlight angle. Give your Montgomery, AL home a nice holiday aroma. The No. 1 favorite is chocolate chip cookies. Especially if you enjoy baking, make the effort to leave cookies for the showings when you can. This is especially important for open house tours. No matter what your motivation for selling your Montgomery, AL home, don’t shy away from marketing it during the holidays. Turn your holiday decorating into a fun staging activity for marketing your home. Charming Edgewood Home - Move-In Ready! 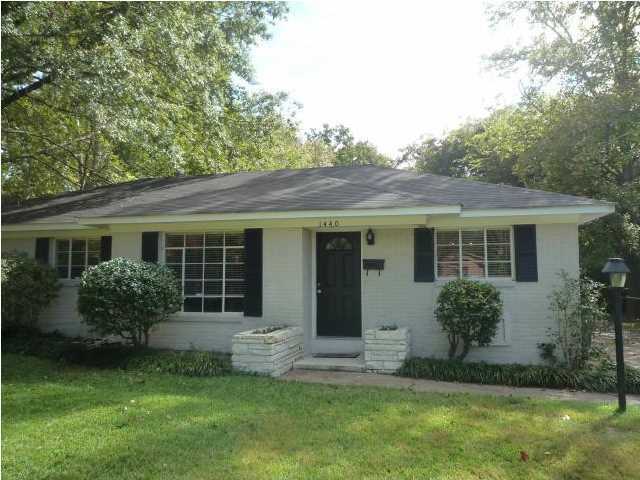 Charming move in ready ranch in Edgewood. Pretty hard wood floors throughout, zero carpet. Living room and cozy den with glass doors to backyard. Nice workable kitchen with separate laundry room. Detached carport and storage. Great deal for the neighborhood. 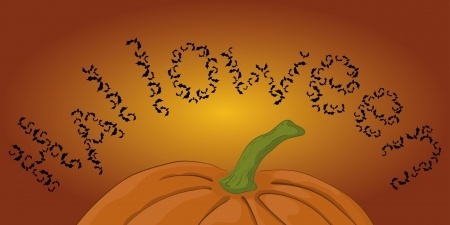 Have a Happy Halloween At Your Montgomery AL Home! Question: What do you do when 50 zombies surround your Montgomery AL home? Did you know that 86% of Americans decorate their houses for Halloween? And Halloween in the US is second only to Christmas in terms of consumer spending! Speaking of fun, are you going to carve a pumpkin into a jack-o-lantern? What a fun way to decorate your Montgomery AL home for the holiday. By the way, the term “jack-o-lantern” is said to have come from the spooky appearance of peat bogs sometimes burning in the night. A burning bog flickers with small flames that look very spooky and unnatural at night. If you want some fun with transforming a pumpkin here’s where you can get some patterns and stencils. 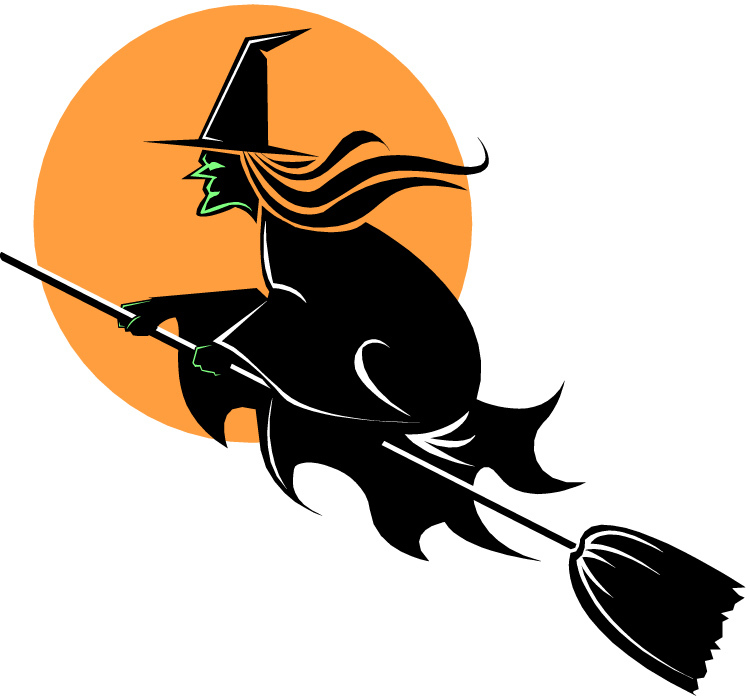 If you’re looking for some ideas for dressing up for Halloween try this website for costumes. And your Montgomery AL home won’t be complete unless you have plenty of treats on hand for the goblins coming to your door. Most of all have fun and enjoy the holiday.